Boston Handmade: Last Chance for Concord! 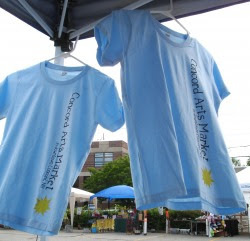 After a successful season, the Concord Arts Market will be open one last time- TODAY- until next season. 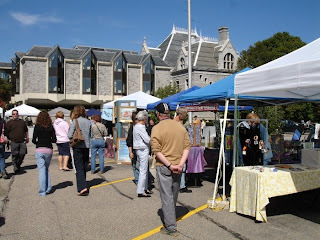 The award winning market is the first weekly, juried, outdoor art market in New Hampshire started by Boston Handmade's very own Katy Brown. Among the 25 artists and craftsmen participating in today's market will be 3 BH members- Louise of the Hole Thing, Nicole of 83 West and Lucie of Lucie Wicker Photography (me!). For more info, please visit the market's website. See you there!! !